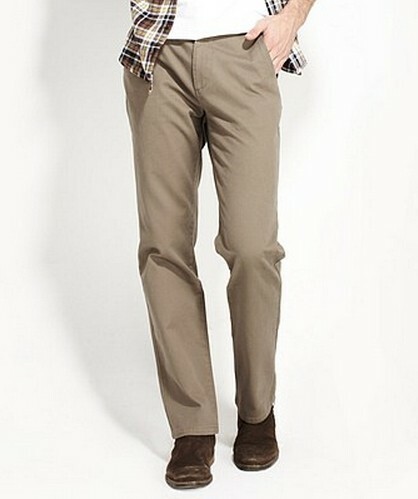 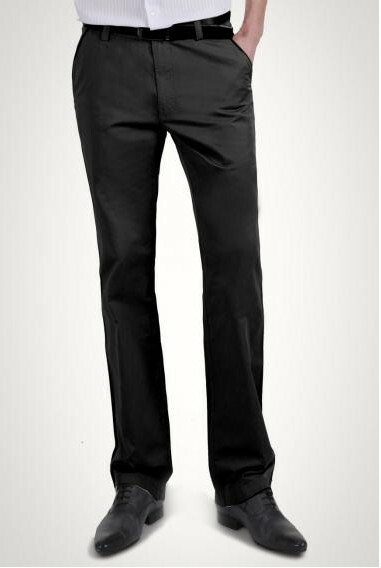 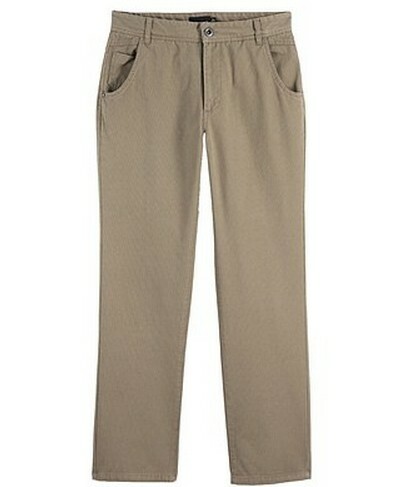 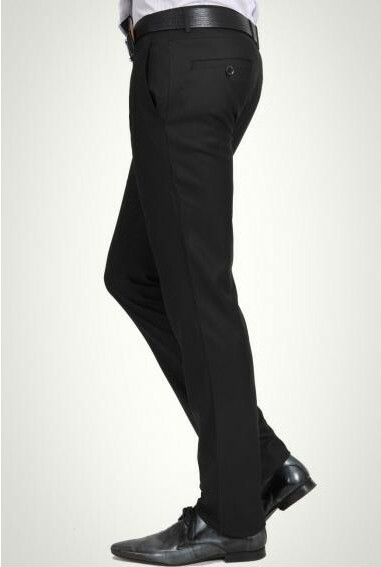 Fashion Male corduroy casual pants. 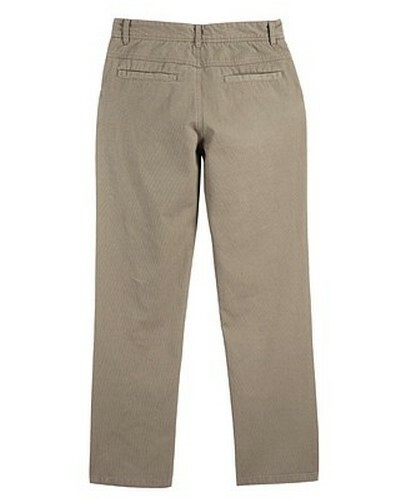 Straight pants and buttocks tightening effect. 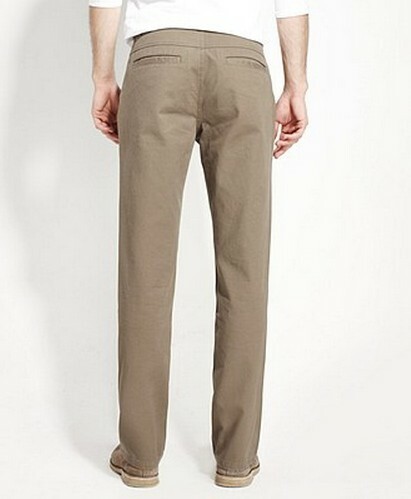 Selection of high quality corduroy fabric, soft, easy care. 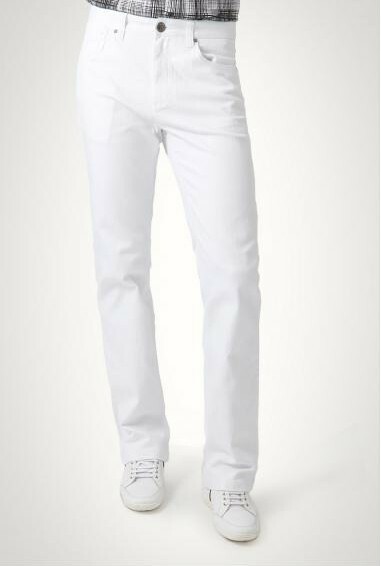 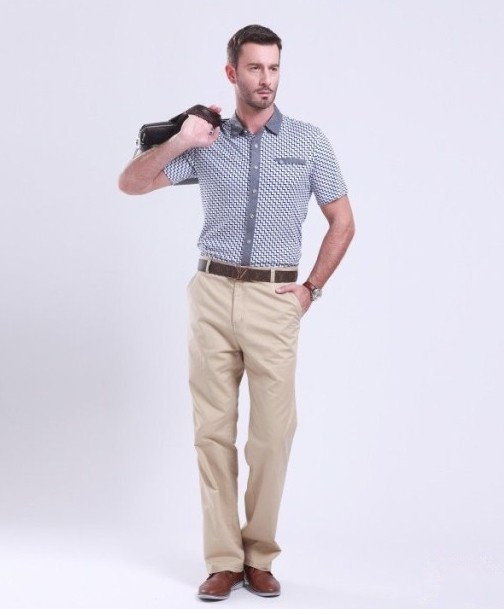 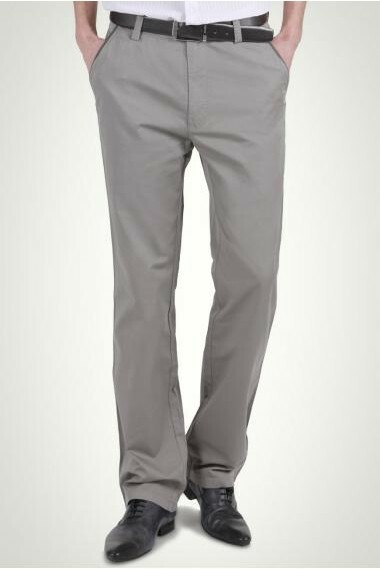 There are a variety of colors to choose from, you can also use other cloth production the version of the type of this men's corduroy casual pants. 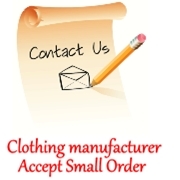 Askwear is a professional clothing manufacturers.